Okay, so this is kind of embarrassing to admit... but... I've lived in Vancouver for 26 years, & I've never been to see Bard on the Beach. Kind of ridiculous, right? I actually read Shakespeare for fun in high school. I love to see live theatre, though I don't go that often. 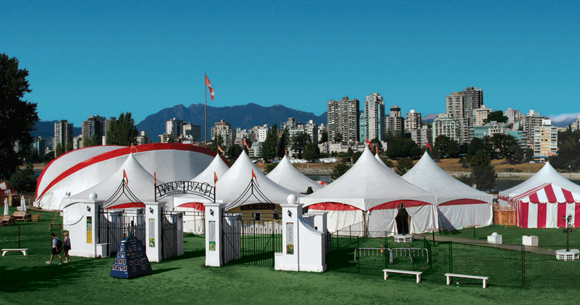 This year I'm going to fix that & go see Shakespeare, under gigantic tents in Vanier Park, the way every Vancouverite really should. 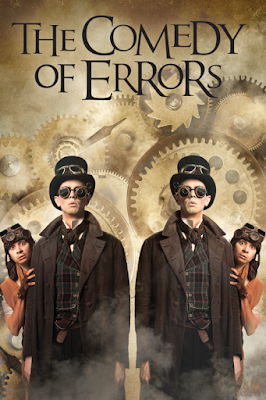 I'll be seeing The Comedy of Errors this week, along with a friend & her six-year-old daughter. Yup, you read that right. We're bringing a six-year-old to see Shakespeare. It's not just that she's awesome & loves theatre too, it's also because this Thursday's Bard performance is a special family night. It's meant for kids & their parents to come, with some special activities before the play begins. 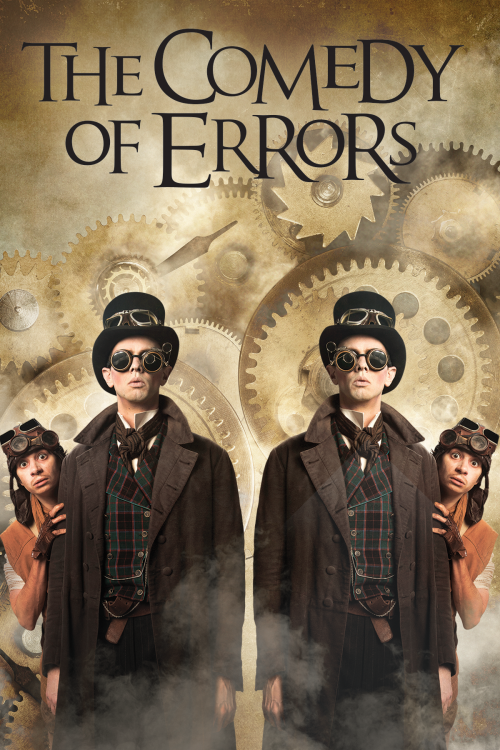 Of course we're looking forward to the steampunk version of the bard's classic story of mistaken identity, but also the site activities, which start a half hour earlier than usual, at 6pm. 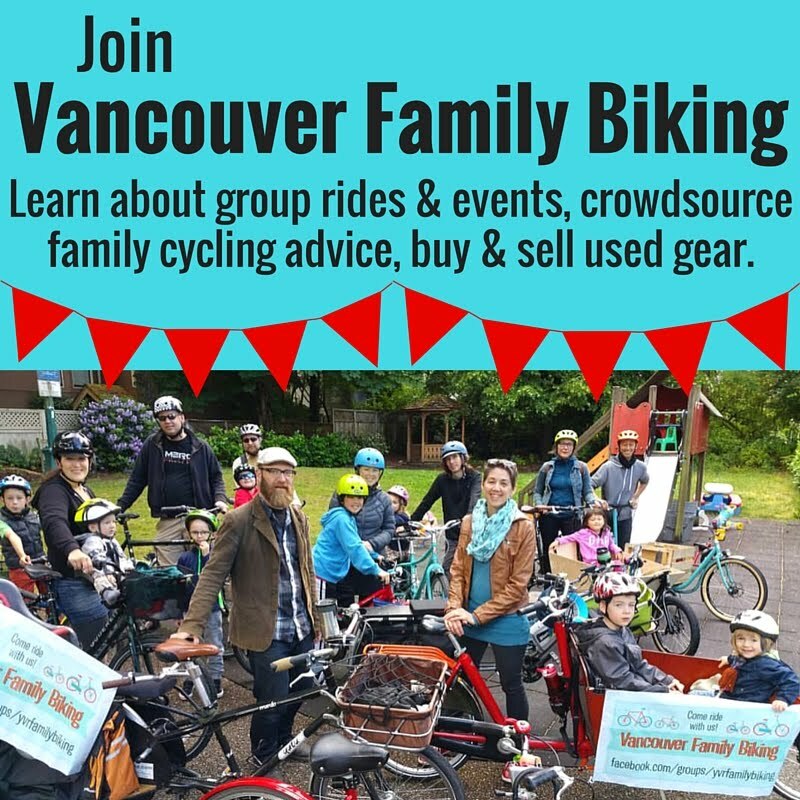 We're heading to the Bard on the Beach Village early for crafts with Luminous Elephant, Emelle's Westside Wheels food truck, the PIXSTAR photobooth plus an exclusive pre-show talk & tour designed just for kids prior to the performance. Anick Violette Studio will also be on hand to take photos. If you're thinking about going there are still a few tickets left for tomorrow's performance--special family pricing is available too. Maybe we'll see you there? Bard on the Beach is one of Canada's largest not-for-profit, professional Shakespeare festivals. Established in 1990, Bard is an annual summer festival with a mission to perform, explore and celebrate the genius of William Shakespeare, surrounded by the natural beauty of Vancouver, British Columbia. Play performances run Tuesday through Sunday with matinees on selected weekends and weekdays. All evening performances start at 7:30 pm. Disclaimer: I was offered free tickets to see this performance, but was not otherwise compensated for writing this post.